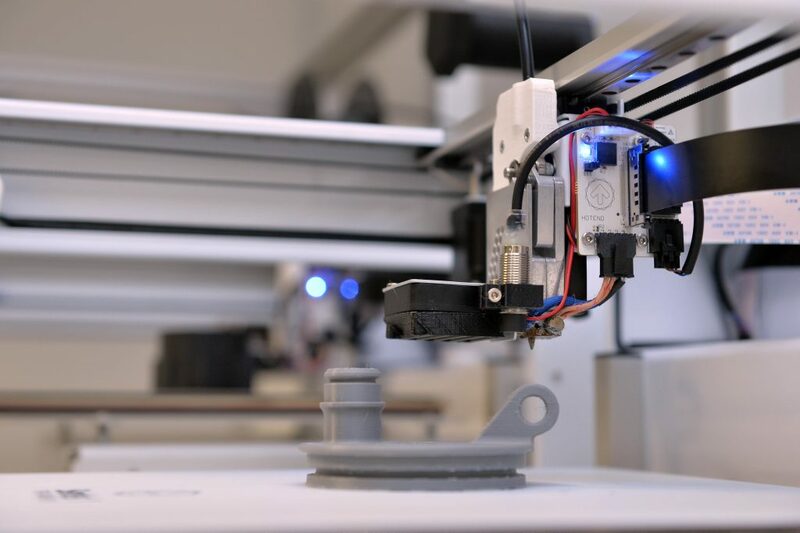 Additive manufacturing (AM), also known as 3D printing, is a manufacturing process which is fast becoming an integral part of the factory of the future. Products are designed using software-based CAD systems and then layer-upon-layer of material is added to fabricate almost any object, including aircraft parts, dental restorations, medical implants, automobiles, jewelry and soon, possibly even human tissue. Industry adoption of AM is increasing rapidly. The analyst firm SmarTech Publishing, reported that revenues for metal 3D printing grew 24% to exceed $1bn for the first time in 2017, and they predict that revenues will reach $9.3bn by 2027. Rolls Royce has been using AM to manufacture aerospace products for over a decade. The technology demonstrator engine is proving both technology and a new core for Rolls-Royce engine design which will be available from 2025. Advance3, incorporating around 20,000 parts in total, has achieved more than 100 hours on test. Initial results are showing excellent performance from parts made by a printing technique known as additive layer manufacturing (ALM or more commonly known as 3D printing) and also made from ceramic matrix composites. The digital revolution is progressing apace, powered along by technologies such as big data, analytics, AI, machine learning, automation and the Internet of Things. And the manufacturing sector is now beginning to embrace a transformation of its own. A transformation by a technology with the potential to digitise the entire production process and supply chain. 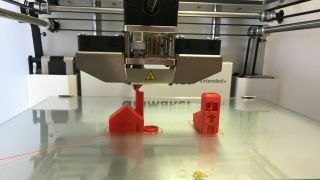 3D printing is in the process of turning the world’s $12-trillion manufacturing industry on its head. It is changing the way we conceive, design, make, distribute and consume just about everything. As a digital technology, it offers manufacturing firms the chance to transform their production methods.